After Hiroshi Oki's odyssey around netlabelworld he finally stranded at Digital Diamonds. 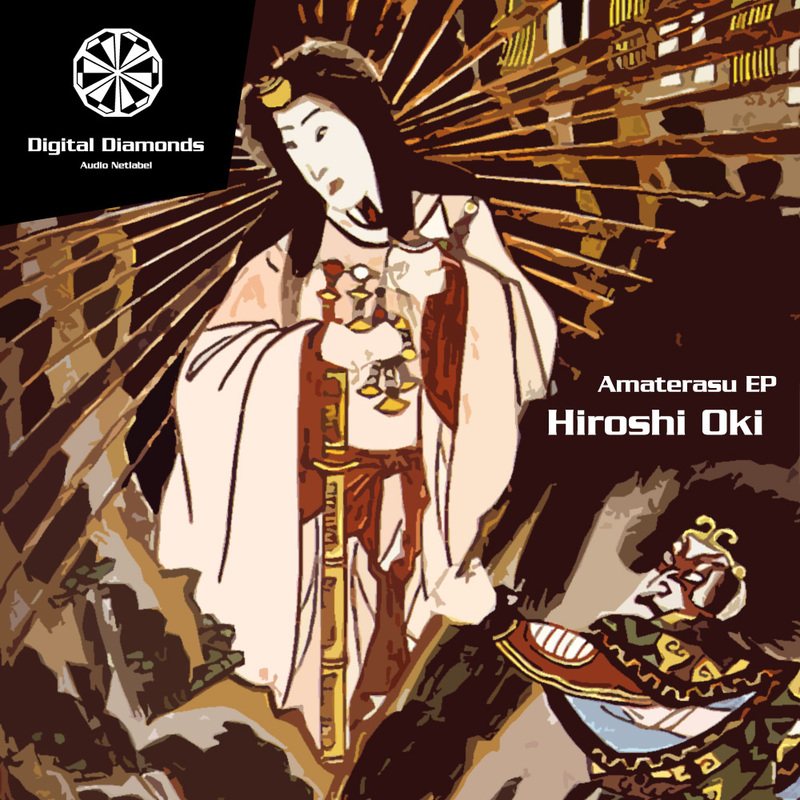 With the Amaterasu EP Hiroshi shows that he is not preassigned to any style. This wonderful EP expresses in four tracks how much deepness and driving Techno can fuse and kick!